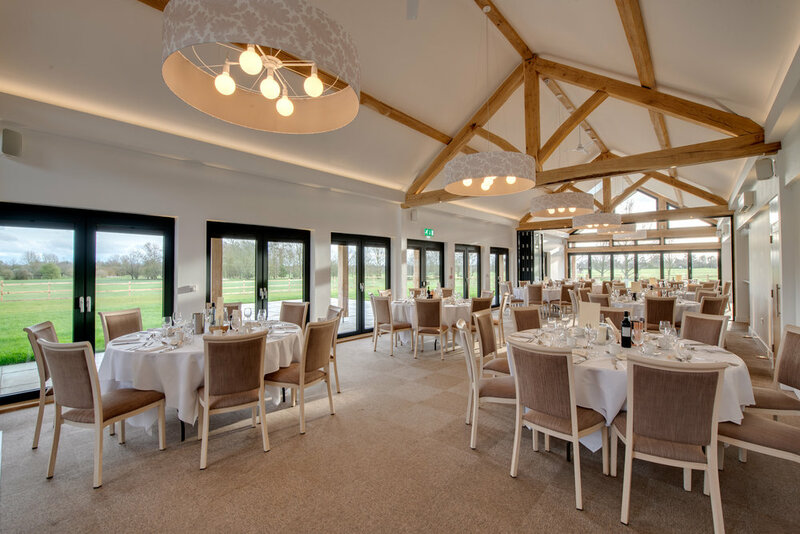 Host your charity event at Fynn Valley. We offer attractively-priced packages for fundraising events of all sizes and types, ranging from coffee mornings to large-scale charity golf tournaments and receptions, to wine and cheese charity events, race nights and silent auctions. Our venue has a capacity of up to 170 standing, 120 seated. No matter the amount you need to raise, we can help! Find out more about our facilities, services and event planning expertise by calling us on 01473 785267 or click the button below.